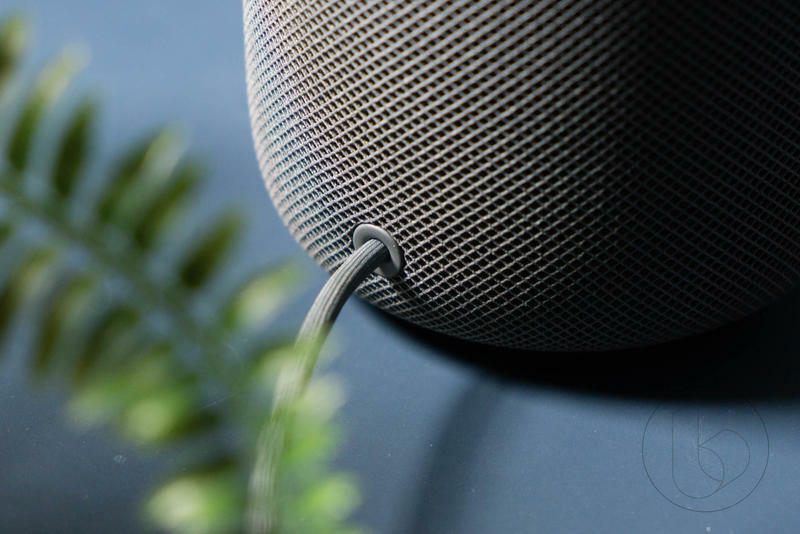 Apple's HomePod speaker has been available for nearly a year and it just got its biggest price cut to date. 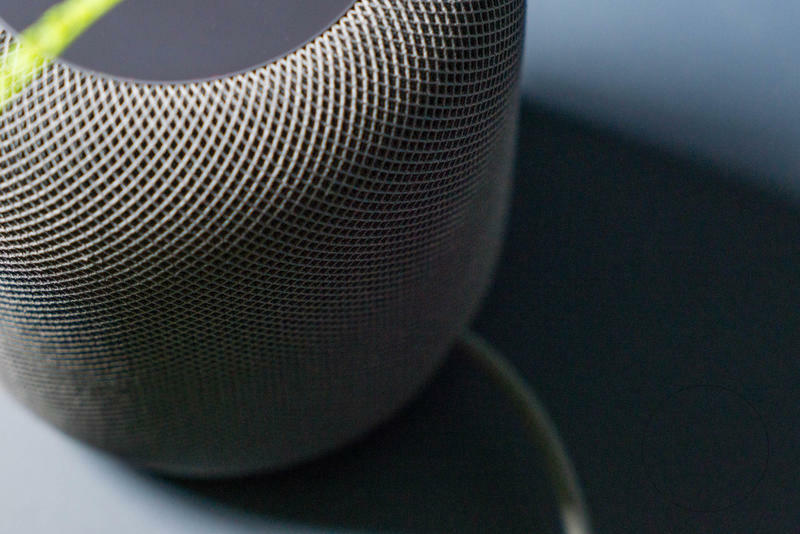 B&H Photo is offering Apple's speaker for the killer price of $249. 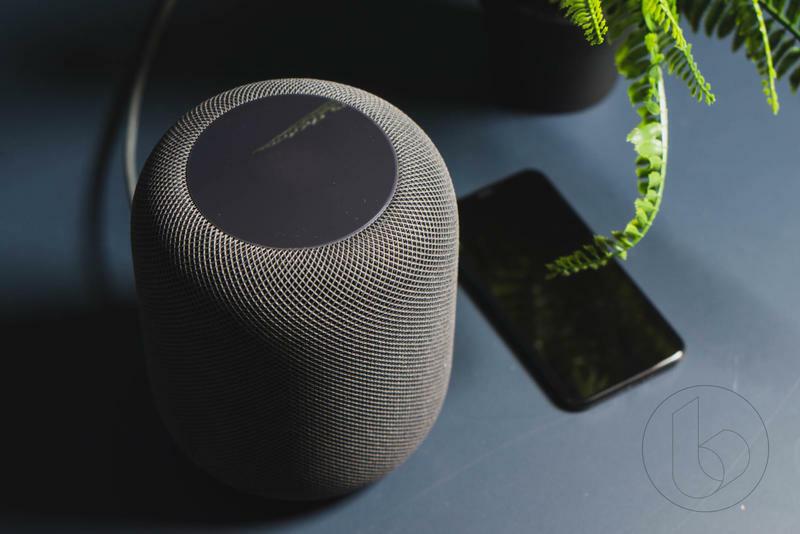 The HomePod is one of the market's best smart home speakers, with an array of seven beamforming tweeters for a detailed and full sound. 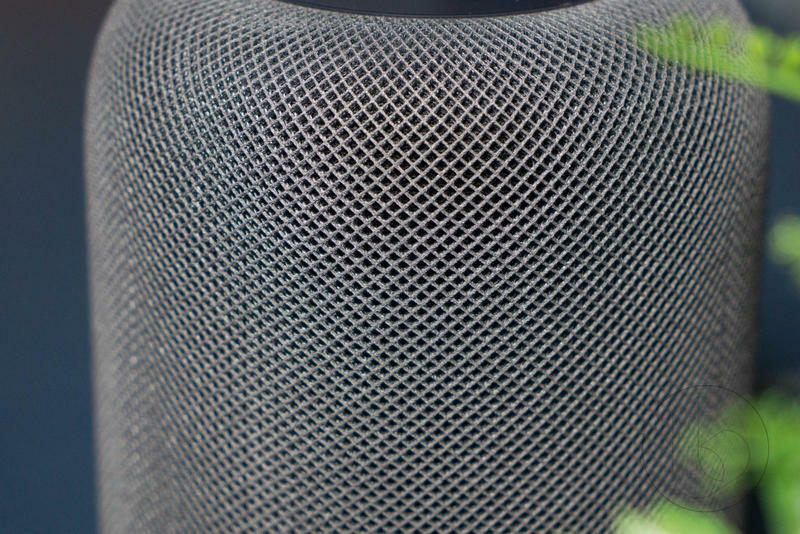 We came away impressed with its audio quality in our review. 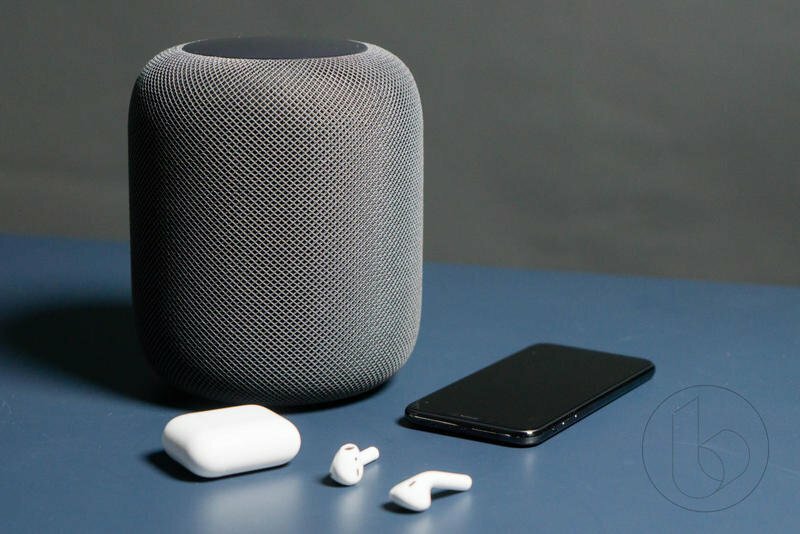 It also easily connects with Apple products and has "Hey Siri" functionality. 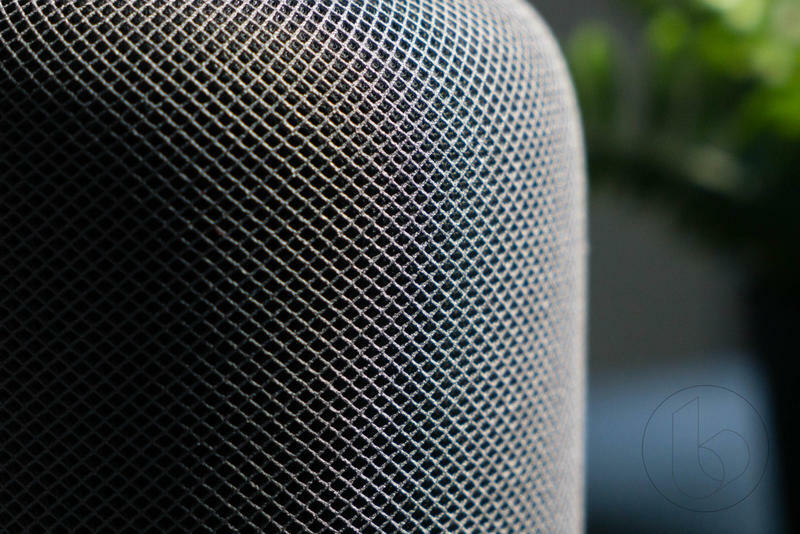 The smart speaker market is very competitive with options from Google and Amazon. 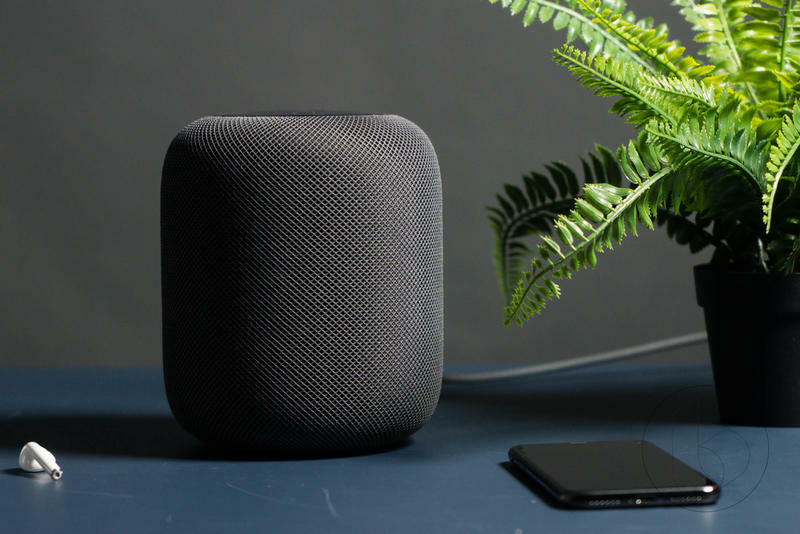 Apple has not enjoyed the same success as those two companies given its smart speaker starts at well over $300, but the B&H Photo discount makes the price much more reasonable. 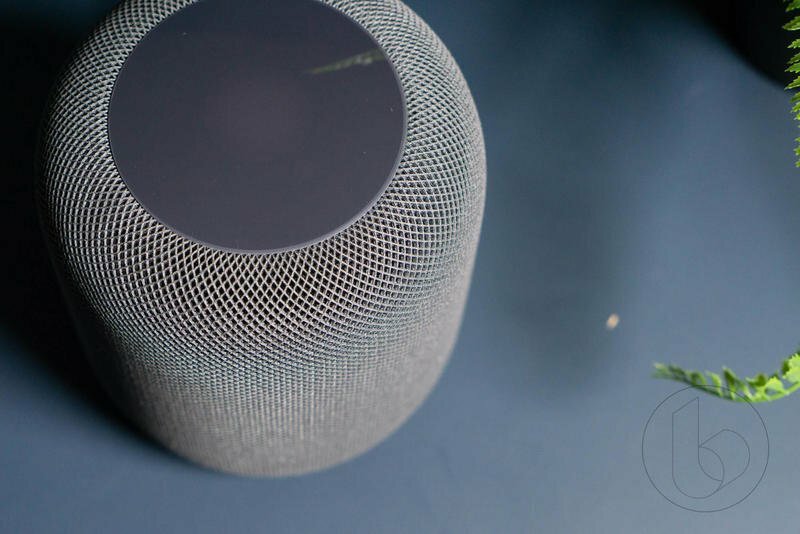 B&H is offering both the Space Gray and White variants of the HomePod with the $100 discount. 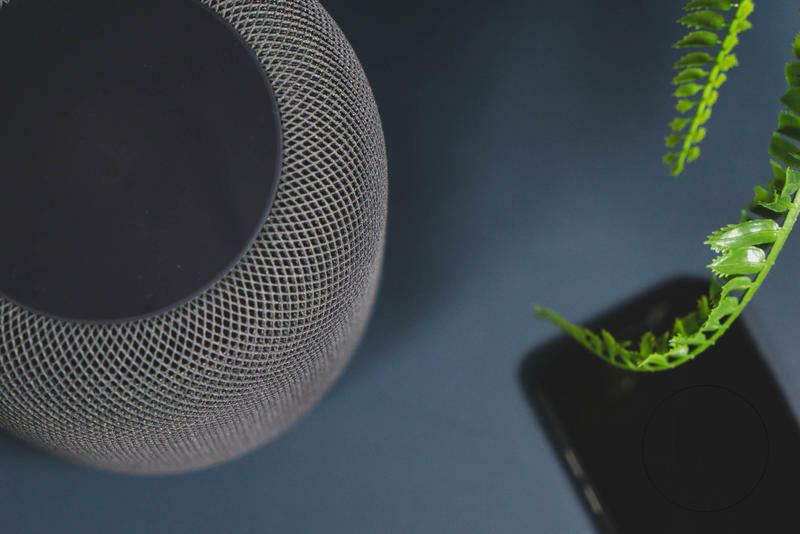 It doesn't disclose how long the deal will be available for, so better jump on it quick if you are interested.